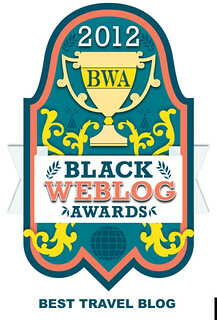 Sojourner's Sojourns is a FINALIST to receive a Black Weblog Award! 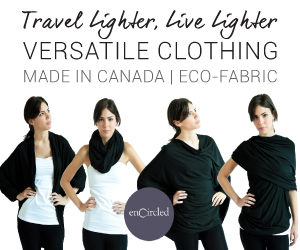 - Please vote for me in this final round! Dear Readers, Thanks so much for your support. After I was nominated as a semi-finalist for the Black Weblog Awards best Travel Blog, you guys rallied behind me and voted me all the way to the finals. I am so appreciative and excited. It's down to five blogs and I'm asking for you to show your support for Sojourner's Sojourns once more. Have a great week and keep your eyes out for my next giveaway (some goodies from Alaska)!